ISONAS IP door readers are both a reader and a controller. No control box is required since all the intelligence is in the IP reader. The IP Reader connects directly to the Ethernet network and is powered by PoE. IP door readers have the advantage of being very easy to install. Since the reader converts the PoE power to 12 VDC, you can power locks without running additional power wires. All you need is the CAT 5 drop to the reader. Select the PRX version that reads both Isonas and HID format credentials, or the MCT version which adds the ability to read the new Smart Card (ISO 14443) standard credentials. DB Crystal Matrix Software™ is free and runs on your Windows PC and provides easy enrollment, allowing you to define who, where and when people are allowed in. It uses the SQL data structure making it very easy to integrate with video recording systems. Select Optional EasyWeb 2015 to enhance your access control system. Add Active Directory Bridge to make it easier to register user rights. The software manages and controls all the door access readers and is controlled by your authorized security personnel. 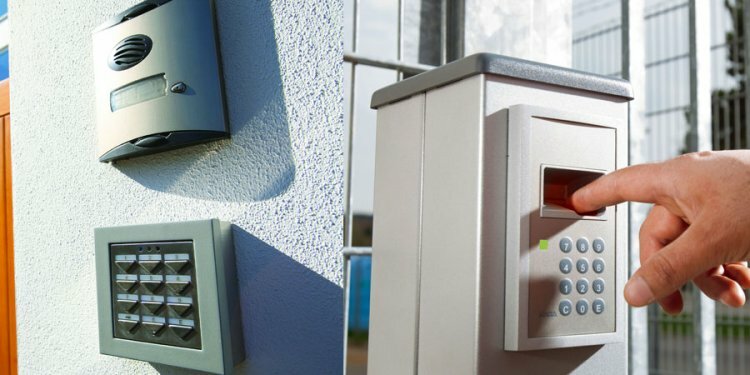 Once you have customized your desired access control, the software sends all the information to all the IP readers. The reader stores and processes all the commands. This means that even if the network goes down, the readers have all the information necessary to continue to operate. Crystal Matrix is included free with the door readers. It supports an unlimited number of doors and card holders. This is a fully featured Access Control software system. It provides fine-detailed level control of all access security related issues. Reports are available for all system activity, as well as real time reporting on who is currently in the facility. Product Sheet.